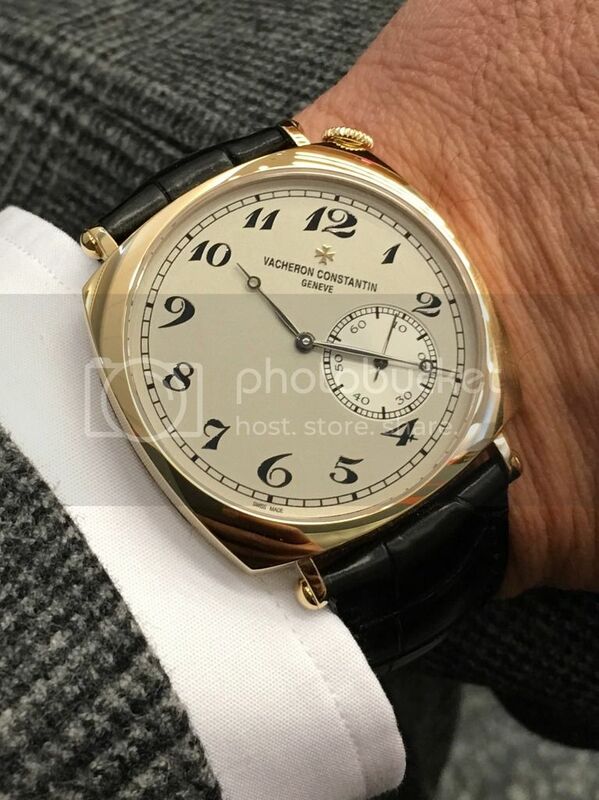 Always knew of this watch and thought it interesting A few weeks ago I was in an AD and I friend said he wanted to see it. I asked to take it out and as soon as I put in on my wrist I fell in love. Good thing my friend didn't want it. Previous Topic: Overseas chrono or Blancpain Bathyscaphe chrono ?